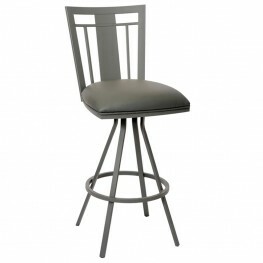 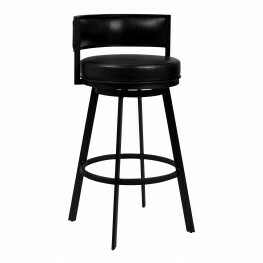 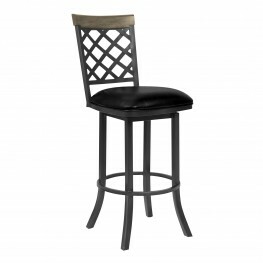 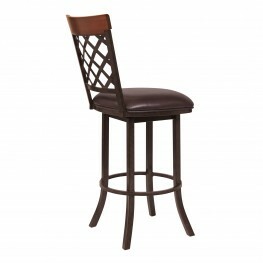 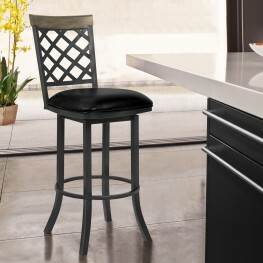 The Aidan Barstool has a simple aesthetic with vertical lines to give you the right back support and.. 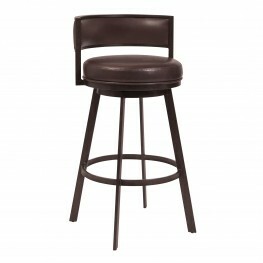 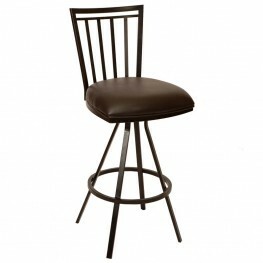 The Armen Living Bree mid-century armless barstool is an ideal piece for any modern household. 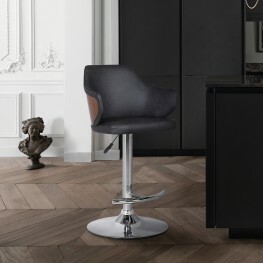 Combi.. 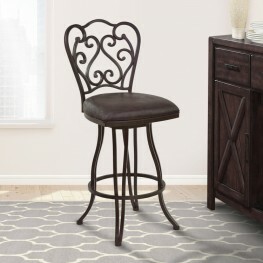 The Armen Living Celeste vintage swivel barstool is ornately styled and sophisticated, offering a hi.. 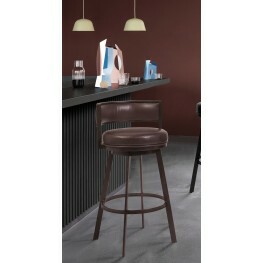 The Armen Living Chateau mid-century armless barstool features a unique aesthetic that is certain to.. 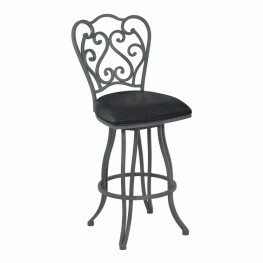 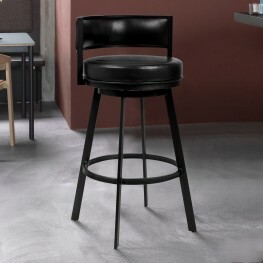 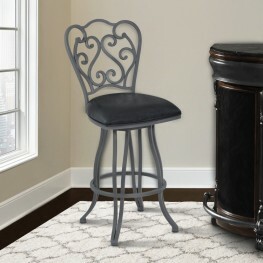 The Cleo Barstool is simple and chic. 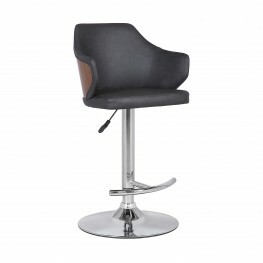 It has a warm Coffee Leatherette upholstery seat for a touch ..